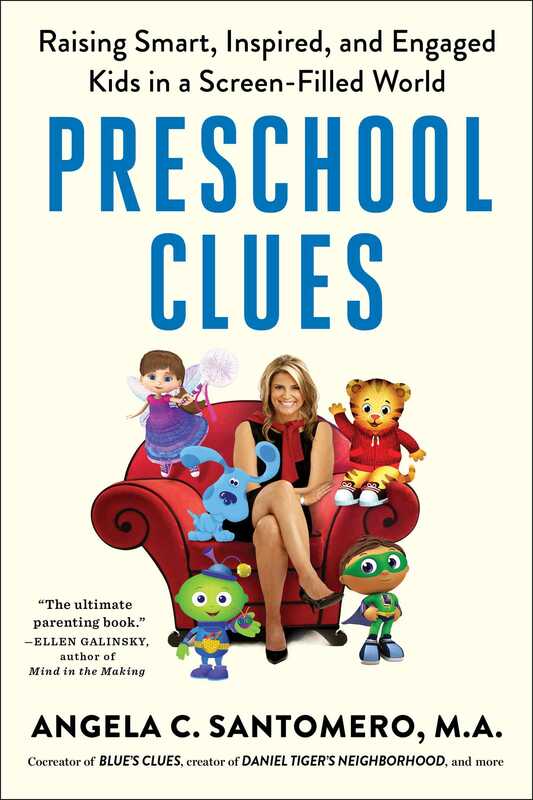 The award-winning creator of Blue’s Clues, Super Why!, and Daniel Tiger’s Neighborhood shares the secret sauce behind her shows’ powerful, transformative results in the form of eleven research-based, foundational “clues” to ensure that preschoolers flourish academically, socially, and emotionally during this critical time. The preschool years—when children are between the ages of two and five—are the most influential, important years in a child’s life. Studies show that pausing to interact, playing to solve problems, diffusing with humor, and using repetition are the hidden clues conscious parents use to raise successful kids and help them learn critical thinking skills, foster empathy, and nurture their sense of self-worth. In Preschool Clues, Angela shares the latest research from top thinkers in child development and education. Through her practical, straightforward advice and inspiring, conversational approach, you will not only understand exactly what your children are learning from the shows they watch and why these shows are so effective, you’ll know exactly how to apply these same proven approaches in your daily life and with the same powerful results. 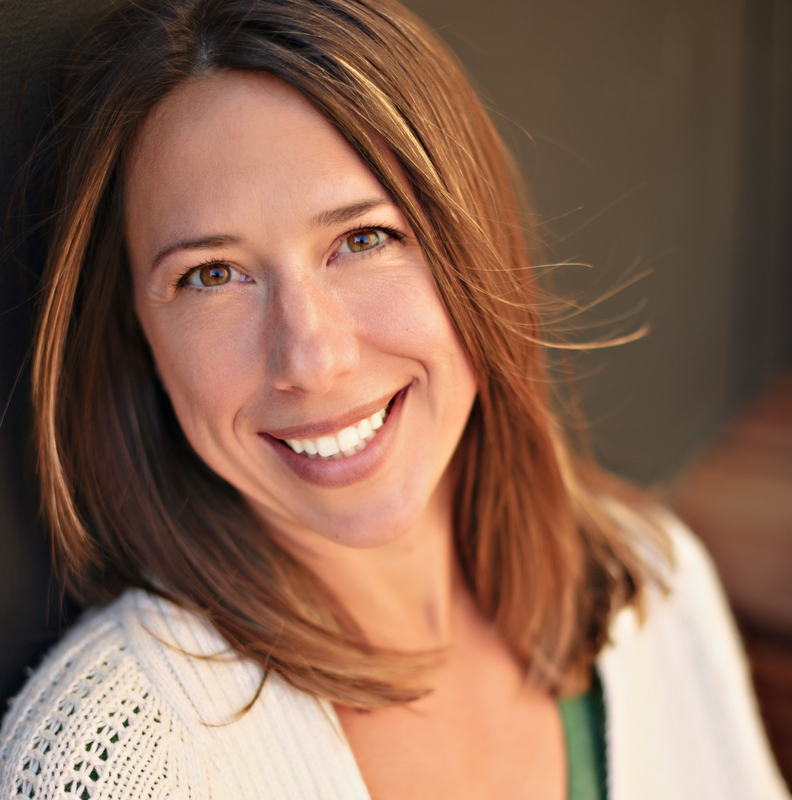 Described by Joanne Rogers as “a modern day Fred Rogers,” Angela Santomero is the cocreator of Blue’s Clues and the creator of Super Why!, Daniel Tiger’s Neighborhood, Creative Galaxy, and Wishenproof. Her work has been cited in numerous publications including Malcolm Gladwell’s bestseller, The Tipping Point. She lives in New York with her husband, daughters, and their two dogs. Her first book is Preschool Clues.